Business can be difficult, but business is business. Sometimes you have to do hard things because it’s better for the organization. But deciding what is best for the organization can be a bit fuzzy at times. Consider, for example, if you have a salesperson that is known for unethical behavior but has brought in more revenue than the rest of the team? What about the operations manager in a field office who uses bribery to close deals and sign contracts? What if the procurement officer funnels work to suppliers where there is self-interest but is highly efficient? 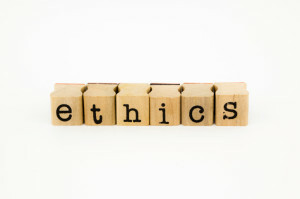 The trial and verdict against the McDonnells have brought the discussion around ethics in the workplace into the forefront. Most organizations implement robust Code of Conduct and have ethics policies and train their employees heavily on the organization’s expectations around ethics. 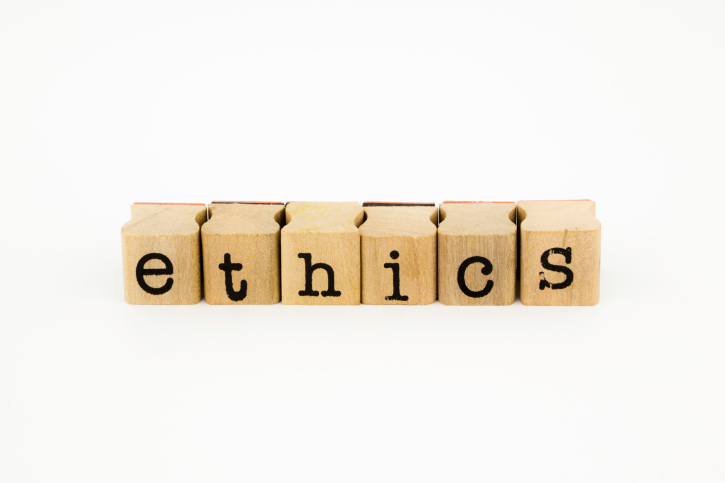 Despite these efforts, organizations frequently uncover breaches of ethics and integrity. Bookyung Jo writing for The Daily Pennsylvanian, “Future career women at Penn, the world of business might be more deceptive than you think. Jessica Kennedy , a former legal studies and business ethics researcher at Wharton , found in a study with two researchers from UC Berkeley that people lie to women in negotiations more often than they lie to men. The study — in a forthcoming issue of the journal Organizational Behavior and Human Decision Processes — was based on simulated negotiations among students in MBA classes at another university, where all the students had an incentive to perform well and boost their reputations. The simulated negotiations were mostly distributor or real estate negotiations where ‘buyer’s gain was the seller’s loss,’ Kennedy said. This competitive negotiation setting was designed to be similar to real-world situations in which it is costly for negotiators to lie if their partners discover the deception. To Kennedy’s surprise, the negotiators lied 17 percent more when their counterparts were women. The quality of lies was also noticeably different. Agents tended to say lies that are based on true facts to men, whereas they gave blatant lies to women.